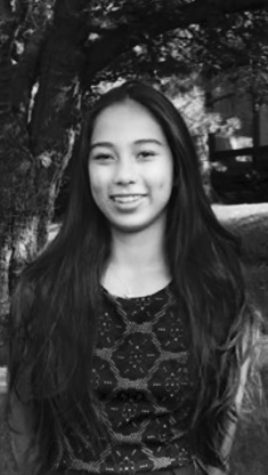 Genevieve Ick is the Entertainment Editor of the Glen Bard. She is a sophomore who enjoys reading, writing, and English class. She loves music, and plays the viola in orchestra as well as the piano in her free time. Beyond writing for the newspaper, she is also involved in Science Olympiad and Math Team here at West.